DETROIT (Reuters) -- Warren Buffett, Berkshire Hathaway's CEO and one of the largest shareholders in General Motors, told CNBC today he disagrees with putting former U.S. auto task force member Harry Wilson on the automaker's board. "I totally disagree with the idea of putting somebody on the board who has an option on some other people's stock which is only good for two years," Buffett said on CNBC. "It's just not the way to run a business," he added. 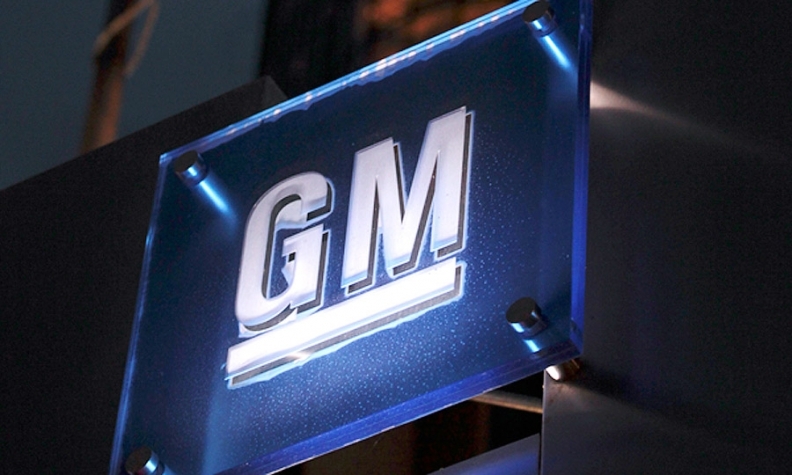 Wilson and a group of hedge funds that own almost 2 percent of GM stock are pressing the automaker to buy back $8 billion in stock over the 12 months following its June annual meeting, and agree to give Wilson a seat on its board. Berkshire Hathaway owned 2.55 percent of GM's shares at the end of last year, according to documents filed with the U.S. Securities and Exchange Commission. A GM spokesman declined to comment. Wilson, 43, who was a member of the government-appointed task force that helped lead GM through bankruptcy reorganization in 2009, could not immediately be reached for comment. Several other shareholders contacted by Reuters last month said they supported the efforts of Wilson and his group, but many of the larger investors have been silent. UAW President Dennis Williams, whose union indirectly controls the largest single block of GM shares, told Reuters last month that the Wilson group's stock buyback proposal may be premature. Williams has met with Wilson, but has not said whether he will back Wilson's bid to join GM's board. Buffett also told CNBC on Monday that companies in the auto industry can burn through cash quickly and he would not be bothered if GM CEO Mary Barra decided the company should hold onto its $25.2 billion in cash. GM CFO Chuck Stevens told Reuters last month the company may return more cash to shareholders as soon as the second half of this year. "If I were running [GM], would I be buying stock? I don't know whether I would or not, but it doesn't bother me at all that she's not doing it," Buffett told CNBC. "The idea of trying to do something now that gets a little pop in the stock is just -- should not be on her agenda or the shareholders' agenda," he added. Buffett called Barra "the right person for the job."